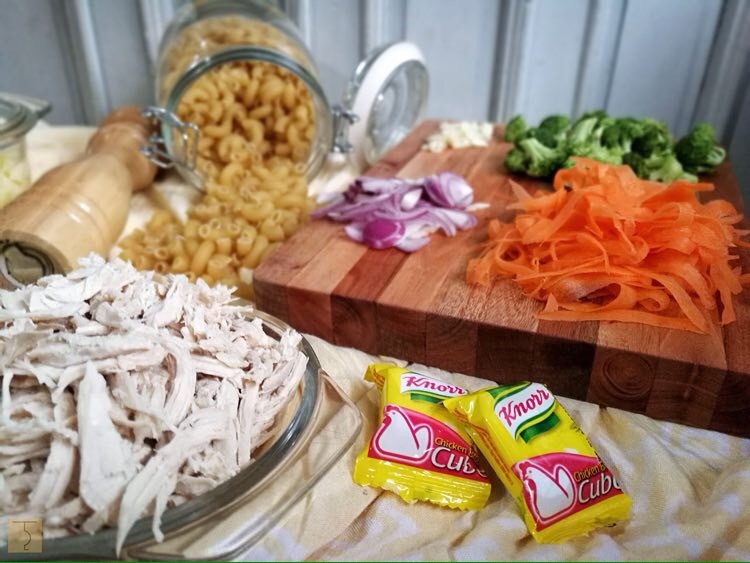 Knorr Lutong Nanay: Chicken Sopas for the win! When I was growing up, I would always hear my mom and grandmother ask everyone in the house what dishes they would want to eat for the whole week. This was the scenario that played out in our home every week. Sometimes I would see how stressed out my grandmother would get every time they plan the menu. At first, I found it ridiculous. I thought to myself… “Come on! Thinking of what to eat can really stress out a person?” I never knew how difficult this weekly chore really was… until it was my time to become the homemaker! Seriously, preparing a week long menu is a bit irksome especially if you have two teens and an elderly who needs a balanced meal. I always end up checking my trusty cookbooks or browsing some recipes online. Thankfully we now have the internet which gives me more than enough meal options. 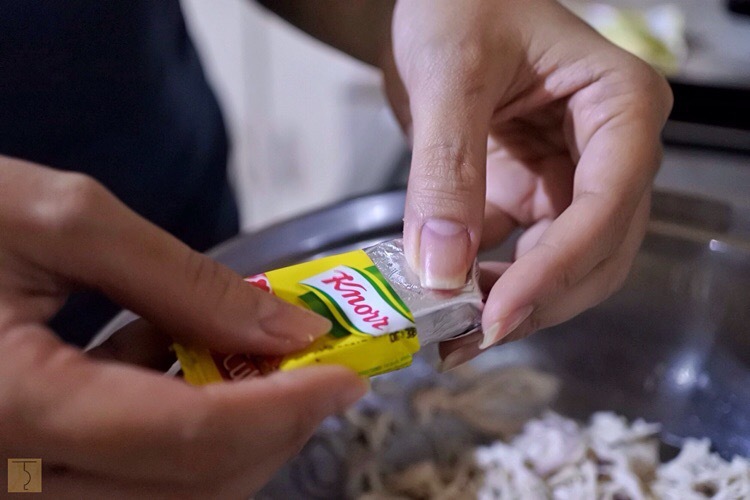 One of my dependable go-to sites is www.knorr.com.ph which provides me with extensive recipes that are loaded with pictures and videos, making cooking more fun. Me to Ella: I am cooking chicken sopas for lunch. Me to Ralph: We will have chicken sopas for lunch today. See! That’s why I love cooking for my family! They always love and appreciate the food I prepare for them whether simple or complicated. 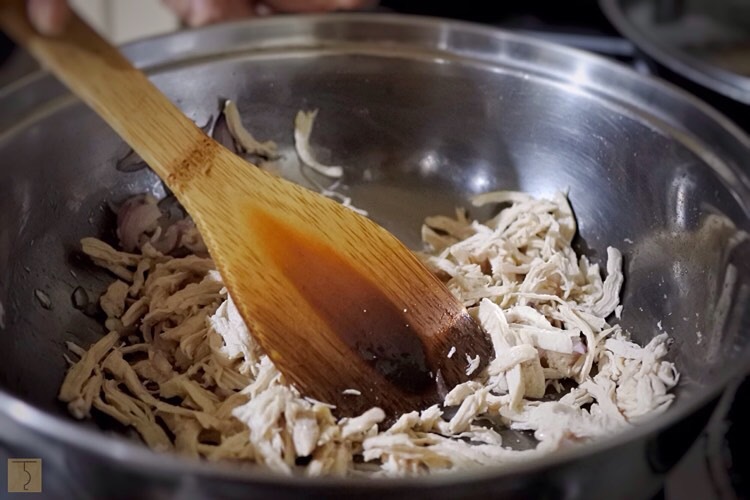 Here is how I cooked Chicken Sopas — the Knorr way. I added some of my preferred veggies instead of the ones in the original recipe. Check it out. 1. 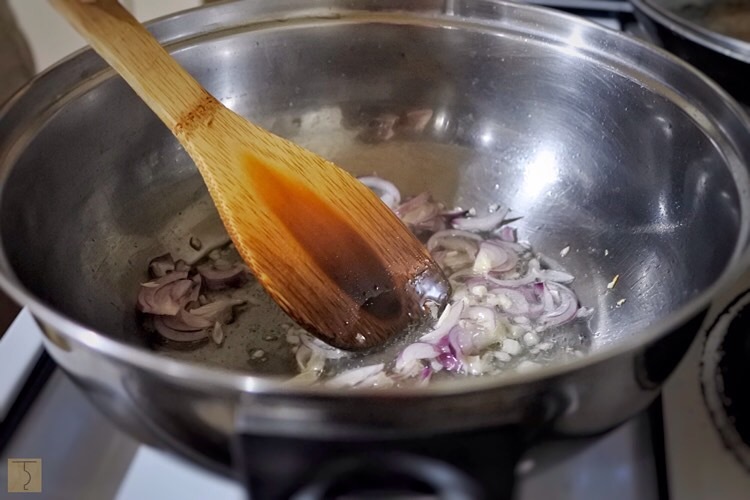 Heat oil and saute onions and garlic until soft. If you are including celery, add it and sauté for 1 minute. 2. Add chicken and cook until color of meat turns white. 3. Add Knorr Chicken Broth Cube. Mix well to dissolve. 4. Add water or chicken broth, let it boil then add macaroni. 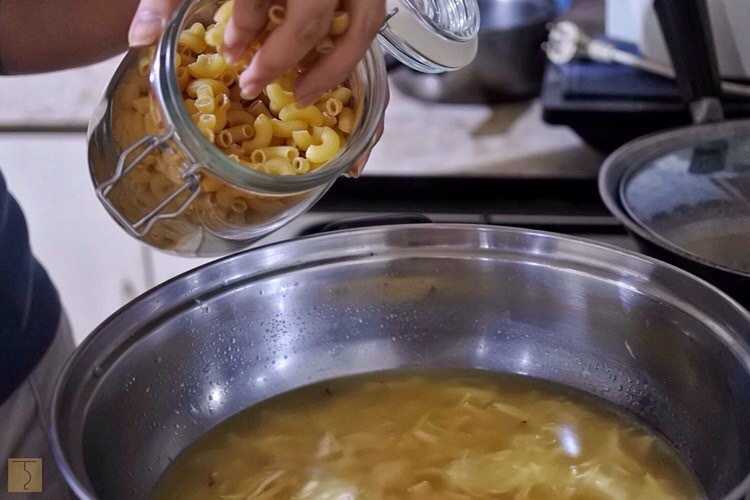 Cook until macaroni is cooked halfway. 5. 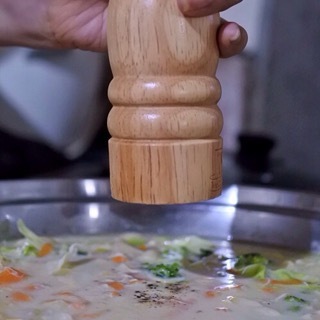 Add potatoes, broccoli, cabbage and carrots. Let it boil. 6. 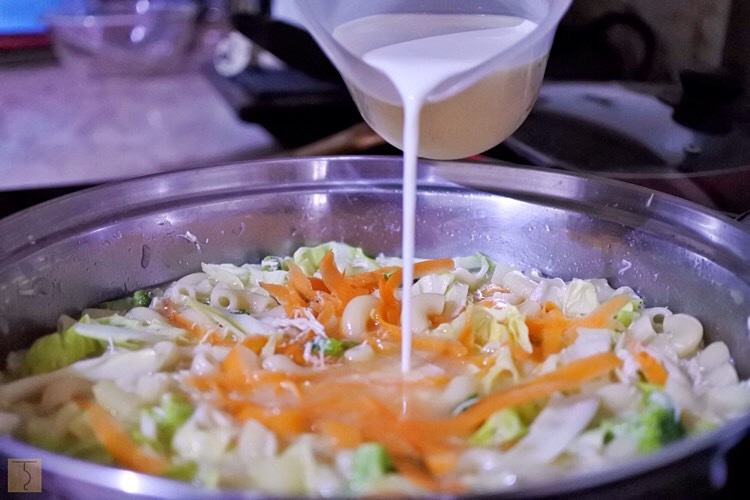 Add evaporated or fresh milk and let it simmer. There are a few dishes that truly delight me and Chicken Sopas is one of them. In fact, this is also one of the first dishes I learned to make because of its simplicity. 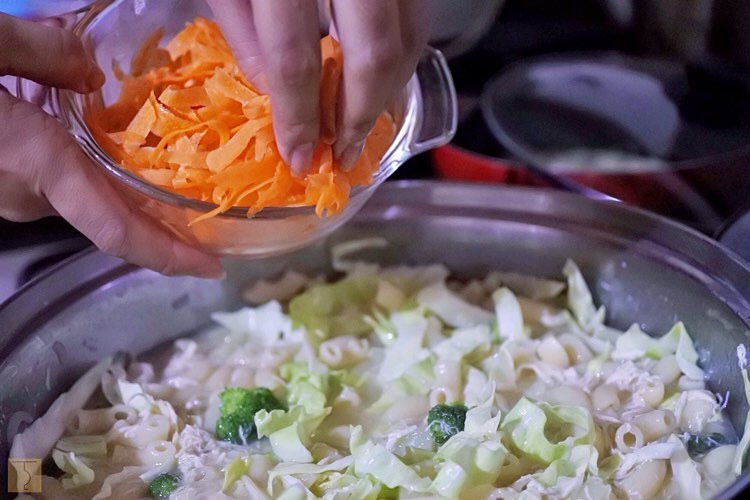 It may look simple, but this hearty soup dish never fails to satisfy me and my family especially when one is under the weather. In no time, they completely finished their Chicken Sopas. Digital Walker’s Christmas Comes Early Sale! 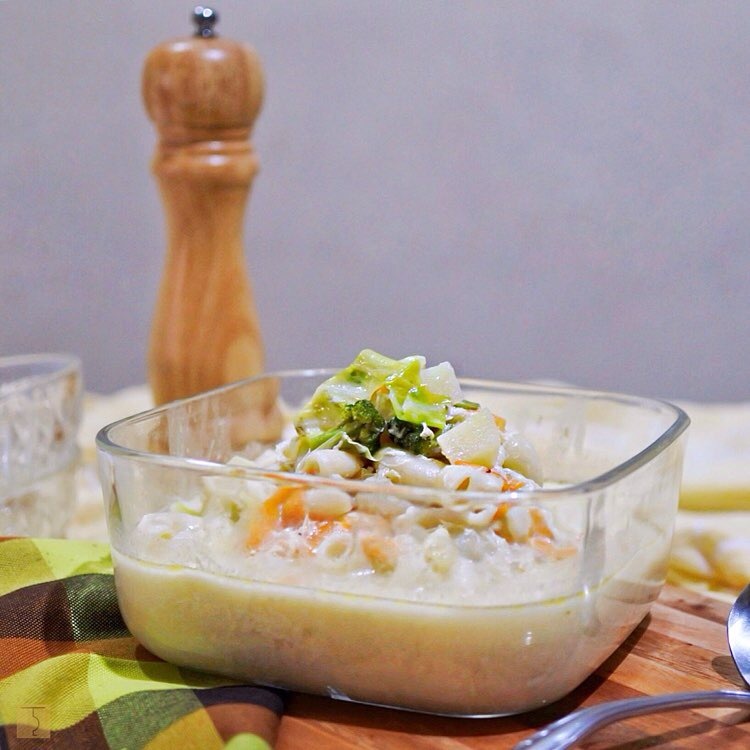 You are Here >> Home » Food » Knorr Lutong Nanay: Chicken Sopas for the win!